The official Miss caretaker of Sunohara-sou (Sunohara-sou no Kanrinin-san) anime website released a new promo video earlier today. Additionally, details of the new voice cast were also updated on the website. The anime according to the official website, will premiere in Japan on July 5, 2018. Shiina Aki is constantly being treated like a girl due to his feminine looks. One day he decides to move to Tokyo to attend middle school in an attempt to change himself. However, what awaits him in his new home, Sunohara-sou, is the kind-hearted caretaker, Sunohara Ayaka. Along with the three female members of Aki’s new middle school’s student council, Yukimoto Yuzu, Yamanashi Sumire & Kazami Yuri. 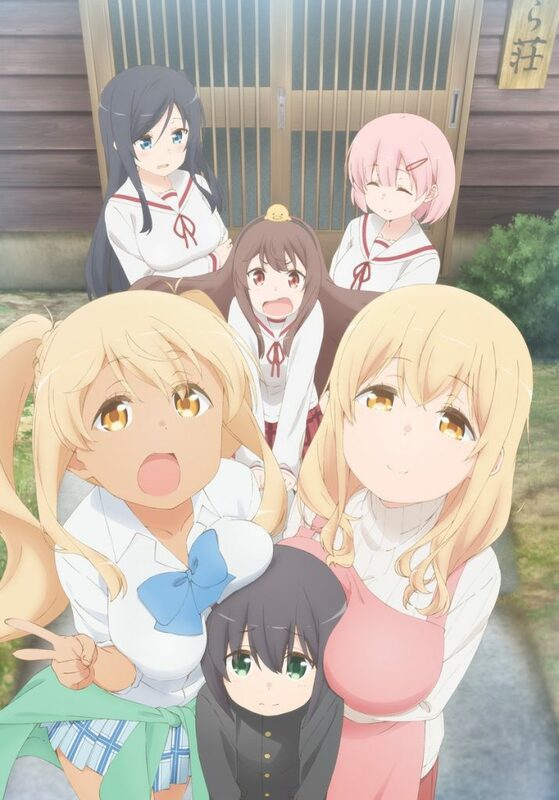 The main characters of the Sunoharasou no Kanrinin-san anime series are Aki Shiina (VC: Eri Kitamura), Ayaka Sunohara (VC: Rina Sato) and Nana Sunohara (VC: Ayane Sakura). The two new voice casts latest to join the series are Juri Nagatsuma and Ai Nakajima. Anime figure collectors are sure to show interest in this wonderful piece of art.